Googlovao o Carlu Saganu zbog slike sa prethodne strane? Ne bas. Veliki sam fan Cosmos-a, doduse prvo sam gledao remake sa NDT kada je izasao. Ako se ne varam, ovo sto drzi na slici je poruka sa neke od svemirskih sondi, ako sonda dodje u interakciju sa nekim vidom inteligentnog zivota. Ne zna da li je bilo? Inace je ovo simulacija sudara 2 neutronske zvezde u realnom vremenu. Pa naravno, nismo mi veverice. 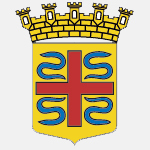 Ok ne mogu bas da poverujem da je zemlja ravna ploca(mada ima tu nesto) al ovo oko meseca je stvarno smejurija ako misle da im verujemo. Isto i dinosauruse mislim da su izmislili, realno. On Monday, NASA will be announcing a major development for the Voyager 2 spacecraft. 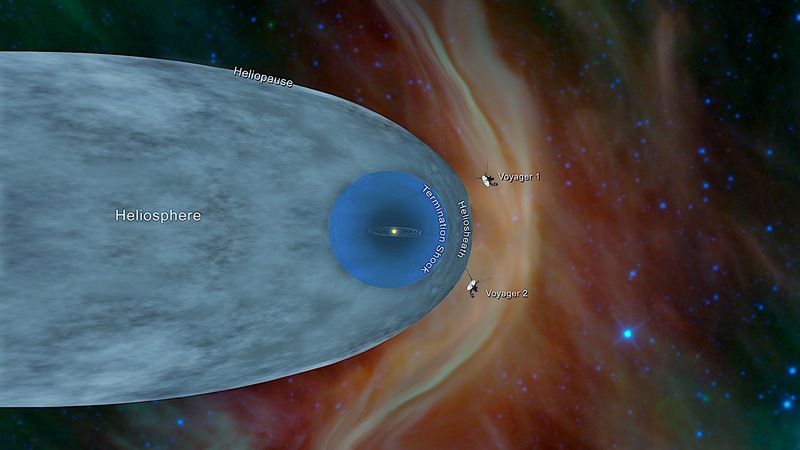 After punching in the numbers received from the probe, the agency is now certain that Voyager has crossed the outer edge of the heliosphere, following in the trail left by Voyager 1. NASA says the event is likely to have occurred on November 5. The American space agency says it is confident the ship left the neighborhood as the onboard Plasma Science Experiment (PLS) reported a steep decline in the speed of the solar wind particles on the said date. 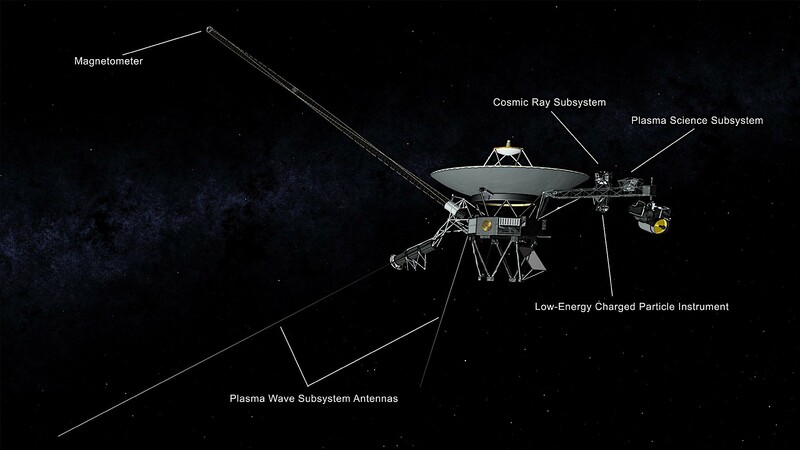 Following that moment, no solar wind flow in the environment around Voyager 2 was detected. The ship is now at a distance of more than 11 billion miles (18 billion kilometers) from Earth, but despite the gap now being greater than that between Earth and the Sun, the ship is still within reach of our planet’s communications systems. 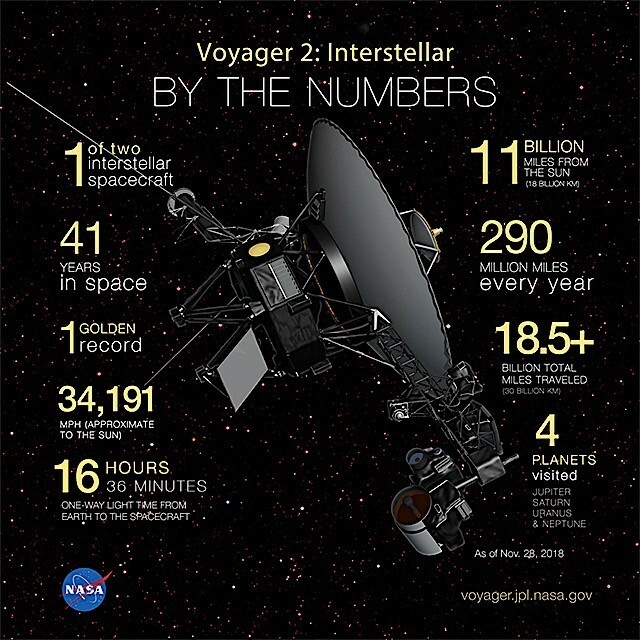 Voyager 2 is not the first human ship to head out well beyond the confines of our heliosphere, but scientists are thrilled at the possibility of studying interstellar space with the instruments now available. 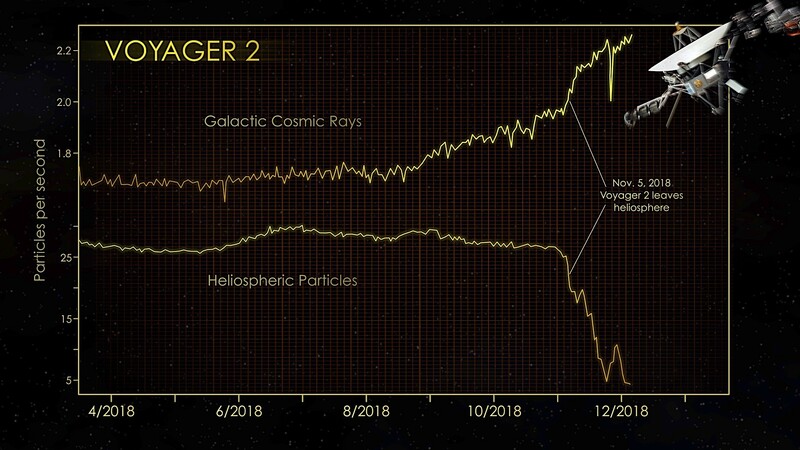 Voyager 1, the first ship to achieve this in 2012, was not equipped with PLS, meaning everything coming back from the second one is brand new data. 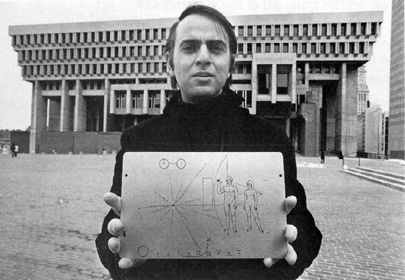 Both ships departed Earth in 1977, Voyager 2 16 days before its Voyager 1 sibling. Both of them were initially heading pretty much in the same general direction, on a path towards Jupiter and Saturn. As they traveled further into space, the gap between them grew, each taking different paths on their way out to eternity. Technically, none of the two ships are out of the solar system yet. Tradition has it that the edge of the system is beyond the outer edge of the Oort Cloud, which it is estimated to begin at 1,000 astronomical units (AU) from the Sun and to extend to about 100,000 AU. NASA says it will take about 300 years for the Voyager 2 to reach the Oort Cloud and as much as 30,000 years to fly beyond it.